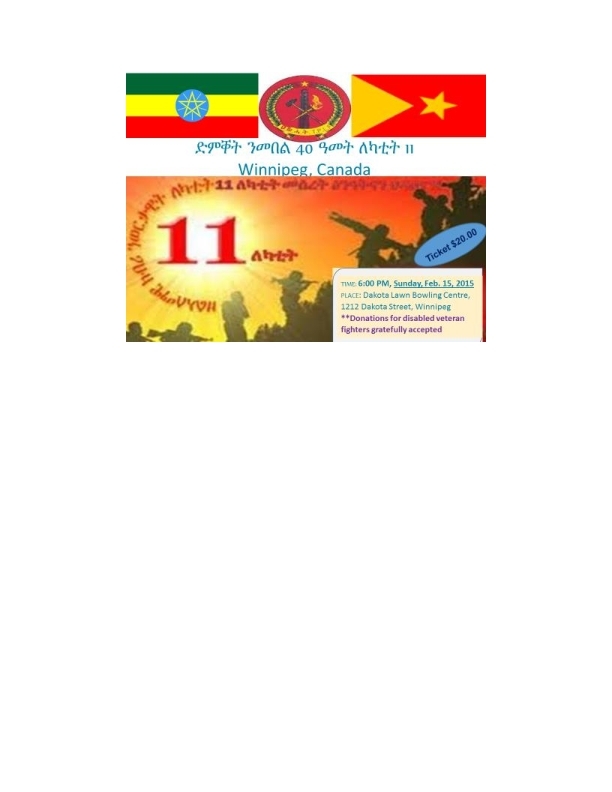 Tigrai Stadium is as ready as it can be to host Lekatit 11! 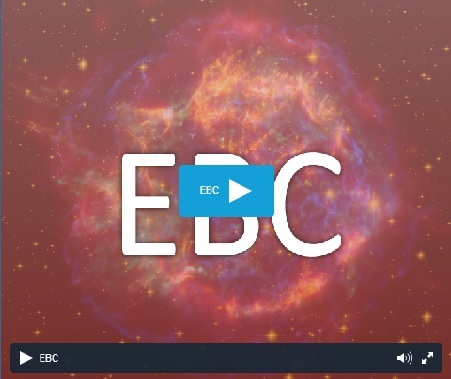 Let us know if the streaming works with your browsers dear readers! 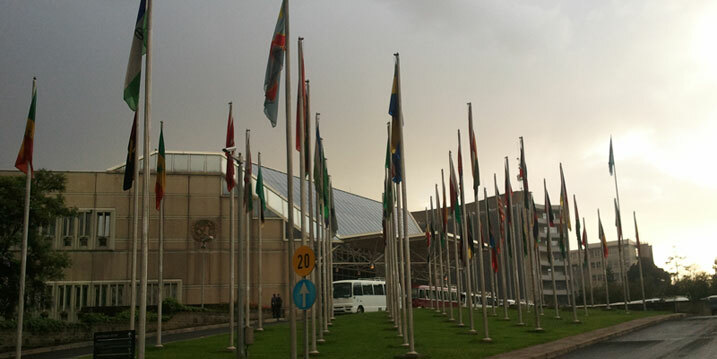 Annual report lists Ethiopia among emerging destinations, while bookings for Cuba rise and trips to Malaysia prove less popular..
40th Anniversary of the Founding of the TPLF Colorfully Marked in Six Cities across the US! 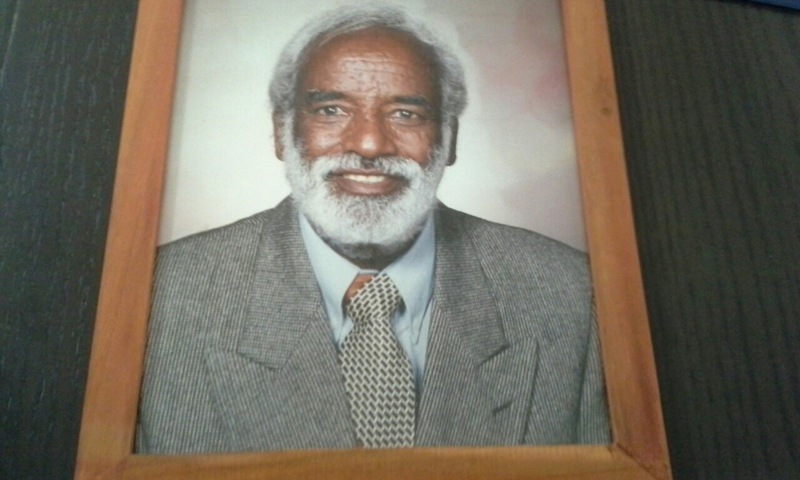 A well-known Sport Journalist who contributed a lot to Ethiopian sport Federation, Ato Nega Woldeslassie passed away at age of 78 on February 5 2015 in Montreal Canada after a brief illness. 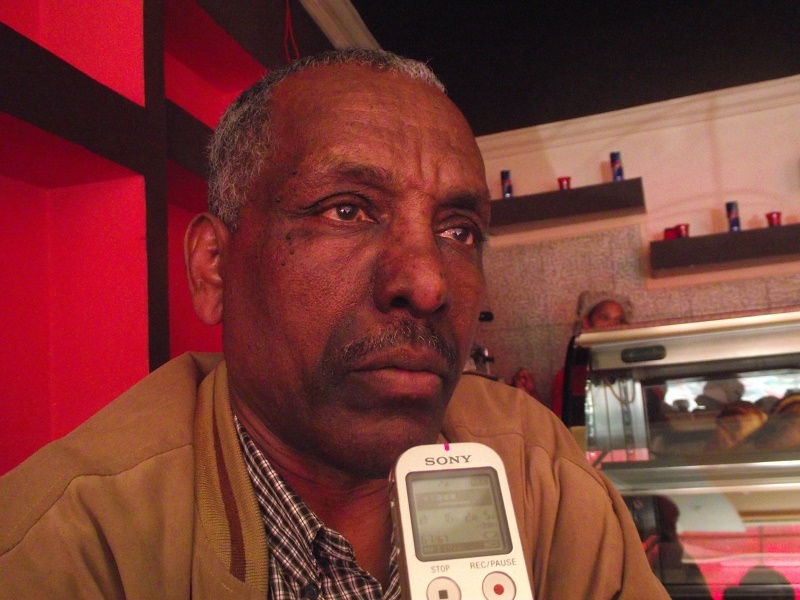 He was born in Adwa and worked as Sport Journalist in the Ministry of Information of Ethiopia for over 20 Years before he moved to Canada. He was a father of three. His family and friends thank to those who comforted and encouraged them. 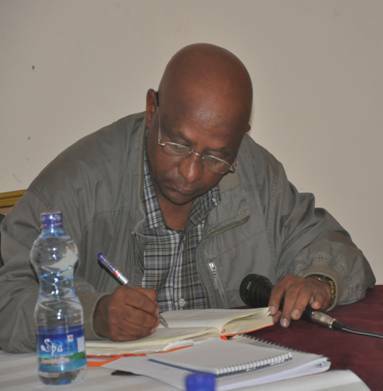 (Tigrigna)...The story of TPLF and the heroic people that sustained the struggle can not be told enough! The struggle was tough and arduous! The story must be recorded using all flavors before it fades away from the memory of the living legends!! 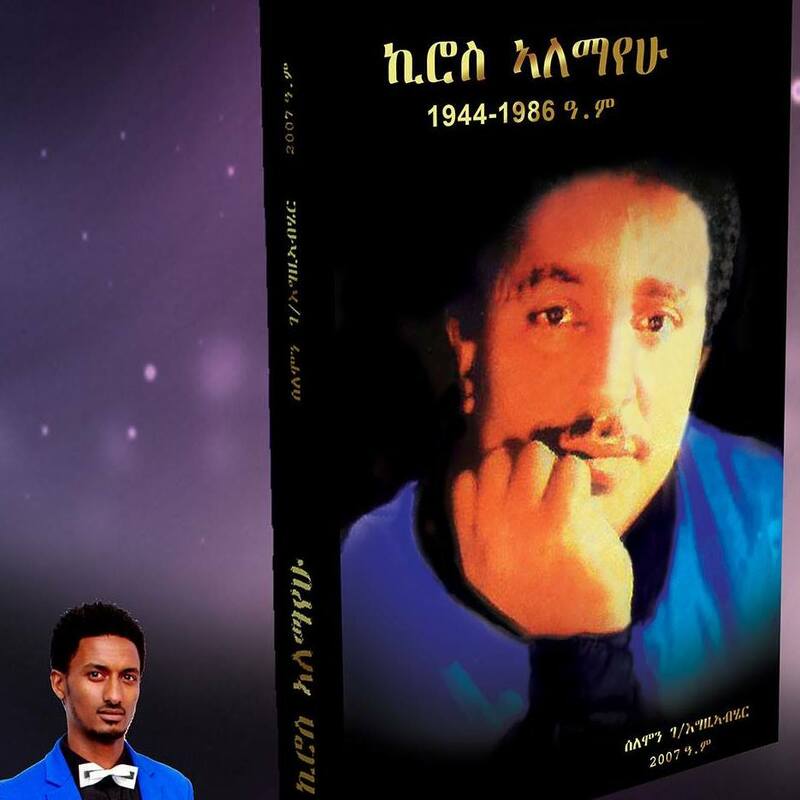 ታሪኽና መሊእና ከይፀሓፍናን ከይሰነድናን ጊዜ ይሓልፈና�ሎ! 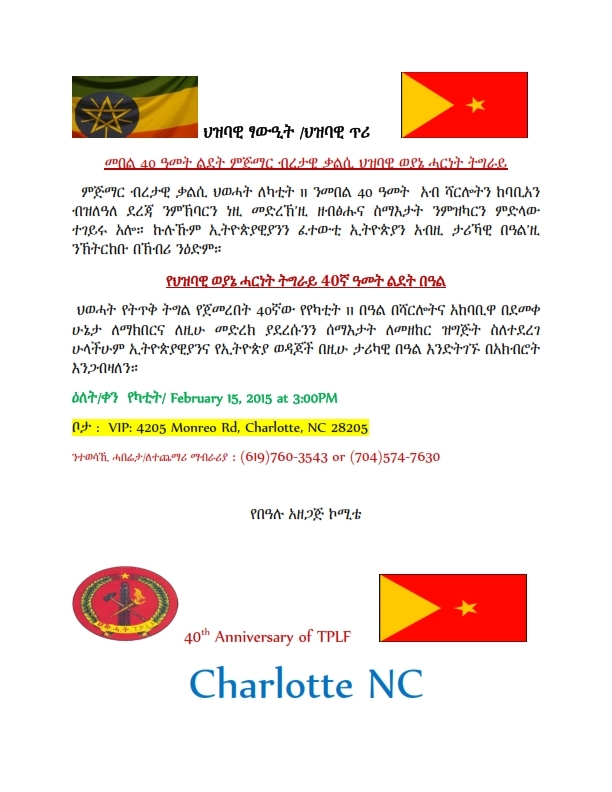 Networking Series, Dubbed " Doing Business in East Africa" was held at the Ethiopian Embassy in Washington D.C.
TPLF at 40! 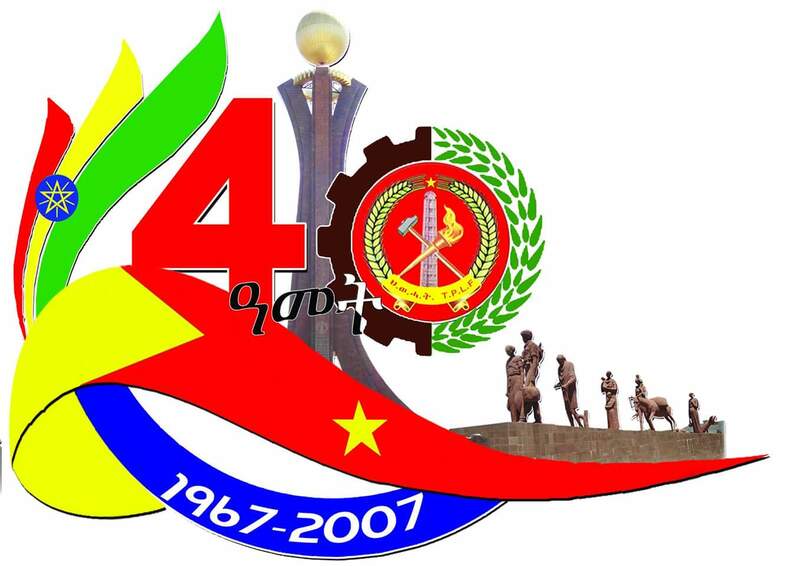 : Selected Documentaries Aired by TV Tigrai! Jan - Feb 2015. The playlist is updated continuously, however for individual links >>>Click Here!